Who wants to live in a house without functioning windows? How about work in an office or go to school in a building with sealed windows? No one? I thought so – and so did the Passive House Institute, which recommends every building be fitted with windows that can be opened. They may be less necessary than in conventional buildings, where there is no ventilation system to bring in fresh air and expel stale air, but the option is available and should be used. 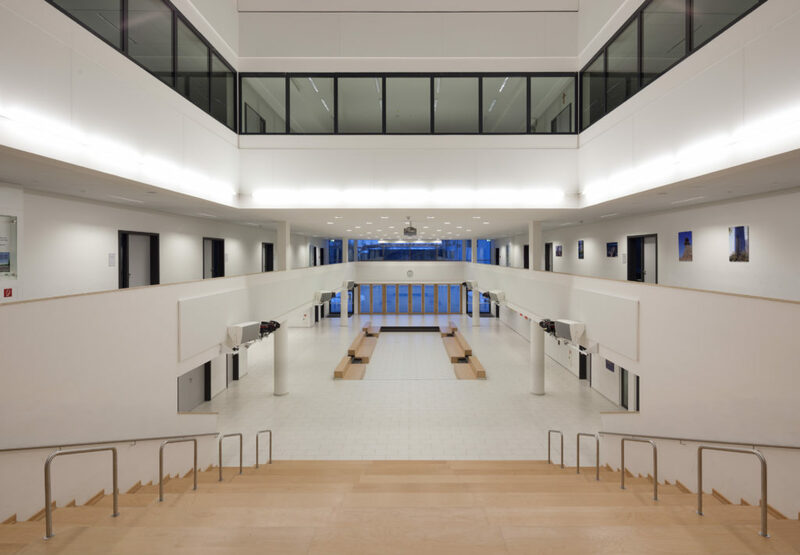 Conventional buildings can sometimes feel stuffy because the CO2 level is too high, requiring occupants to open the windows, but in a Passive House building, the ventilation system supplies the interior with constant fresh air – preventing this issue. Passive House buildings are better insulated and much more airtight than regular builds. However, thanks to the ventilation system expelling stale indoor air and replacing it with fresh air from outside, Passive House buildings remain mould and excess moisture free. 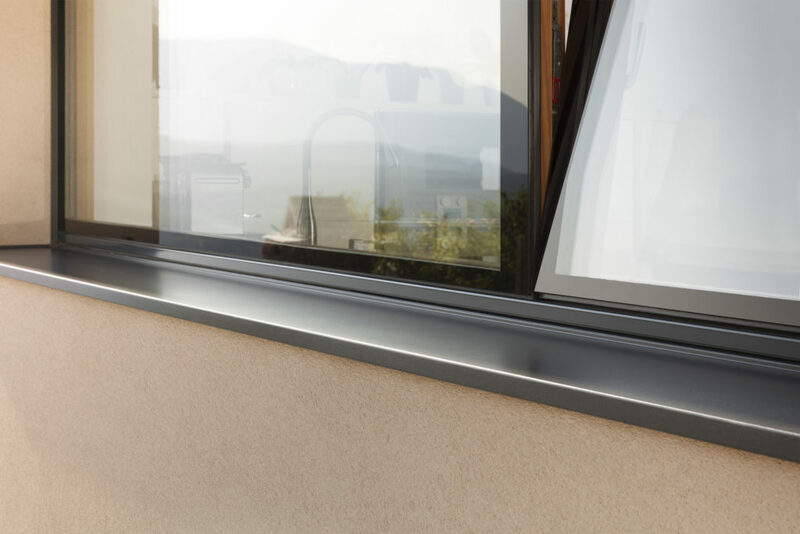 This, together with the comfortable interior temperatures that the heat recovery system and quality building envelope maintain means that excellent air quality is guaranteed! Not true! Passive House buildings have become more affordable as their popularity and access to components has increased worldwide. 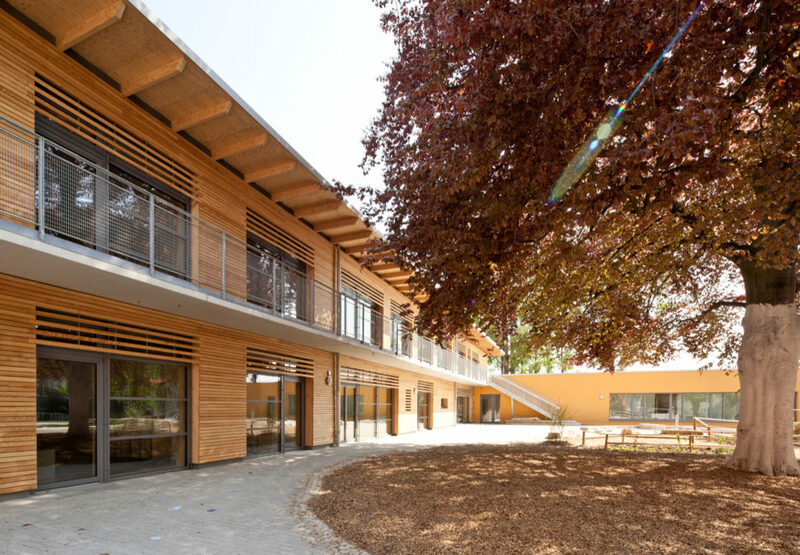 In some cases, the investment in a Passive House can be at parity or even below conventional buildings – with the additional long-term savings related to energy consumption. 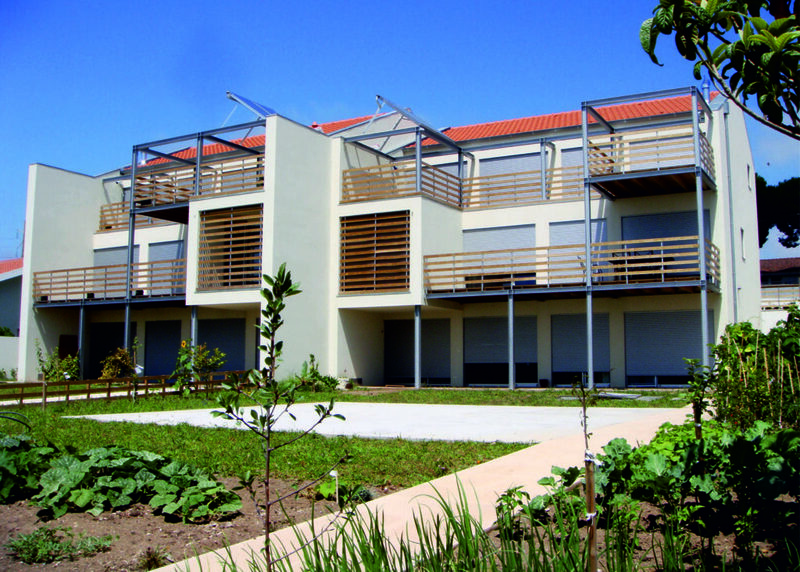 Thanks to their minimal energy consumption, Passive House buildings are worth the investment! 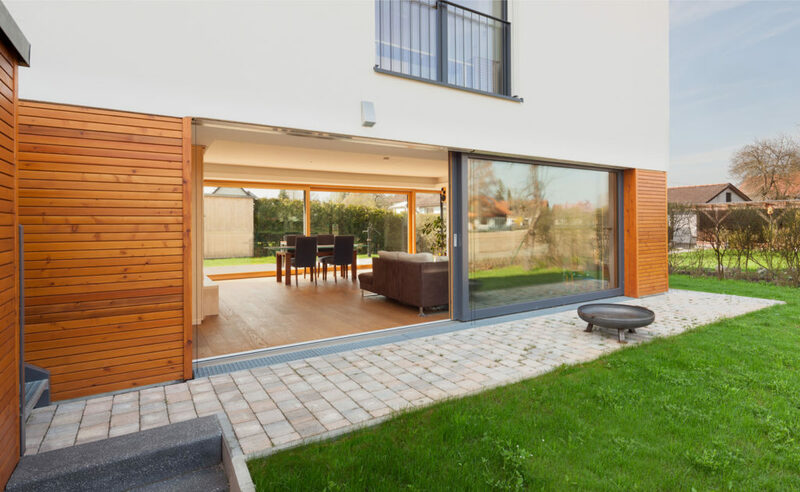 It’s also important to remember that Passive House is a standard, not a building design – meaning that owners can choose to build as big or small, simply or extravagantly as they please! 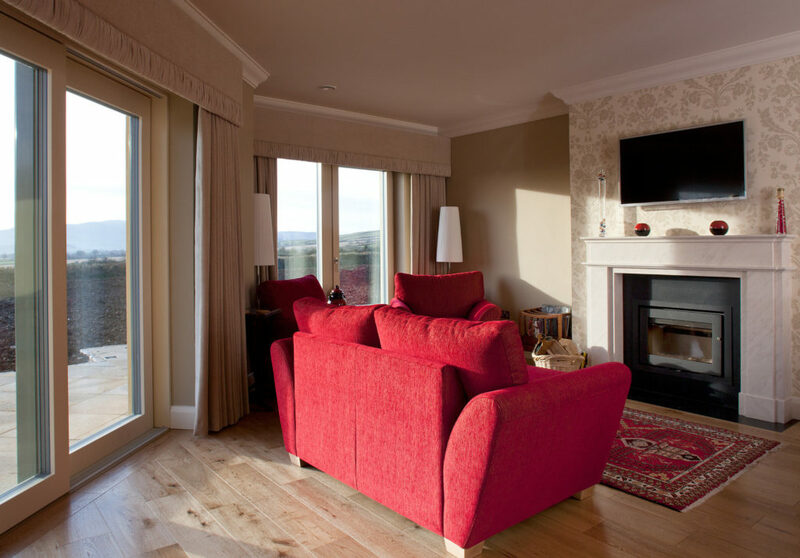 And if in doubt remember: Passive House buildings require around 90% less heating energy than conventional buildings, meaning that they save annually on operating costs after a slightly larger initial investment! Nothing heats itself, but wouldn’t it be amazing if it did? Instead, Passive House buildings rely on passive heat sources such as body heat, the sun’s rays and the heat radiating off technical devices. Small heating devices can also be installed for use as needed. Sure, when you look at criteria like this: Heating load ≤ 10 W/m2, annual heating demand ≤ 15 kWh/m2, annual primary energy demand ≤ 120 kWh/m2, thermal bridging Psi ≤ 0.0, airtightness ≤ 0.60 ACH@50Pa, you might think that you are reading gibberish! But for the average Passive House occupant, knowing the controls of the mechanical ventilation system should suffice. These can be learnt simply with a small amount of training and include: switching off the heating in summer and operating the boiler – child’s play! Beauty is in the eye of the beholder no? 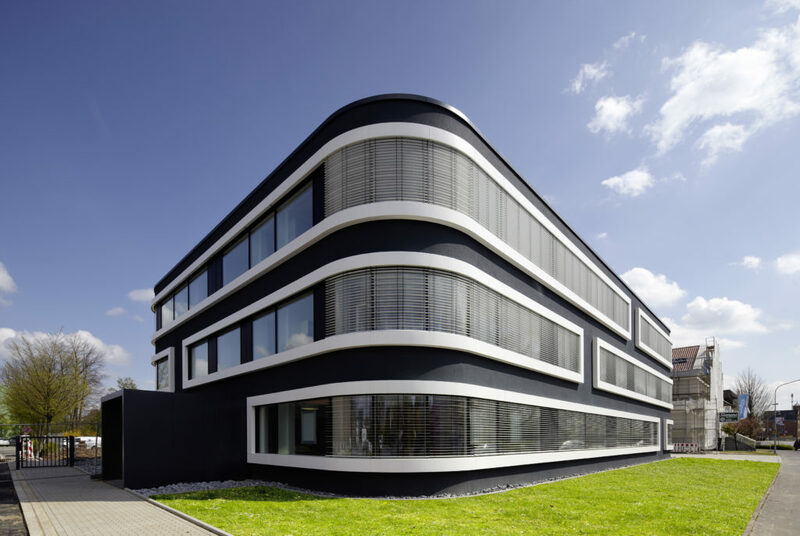 The first Passive House buildings were constructed in Germany, but if the continental European style isn’t for you, there are now over 14,000 examples of certified Passive House homes, schools, offices and even pools that are built in a variety of designs and aesthetics. Remember: Passive House is a performance standard, not a design. The idea of ‘Passivhaus’ as it is spelt in German, was developed in Germany – but not FOR Germany. The Passive House Standard is international and can be applied to any climate and geographical region. Not only that, but it can be applied to more than just houses! The Standard is appropriate for any type of building, with some of the most creative examples including museums, skyscrapers, supermarkets and factories! It is also possible to apply the Passive House principles to older buildings by retroftting to the EnerPHit Standard. We hope we have been able to bust a few myths, but if you have any others to add or ask about – please write them in the comments below! air quality, comfort, germany, international passive house conference, myths, passive house, ugly, windows. Bookmark.